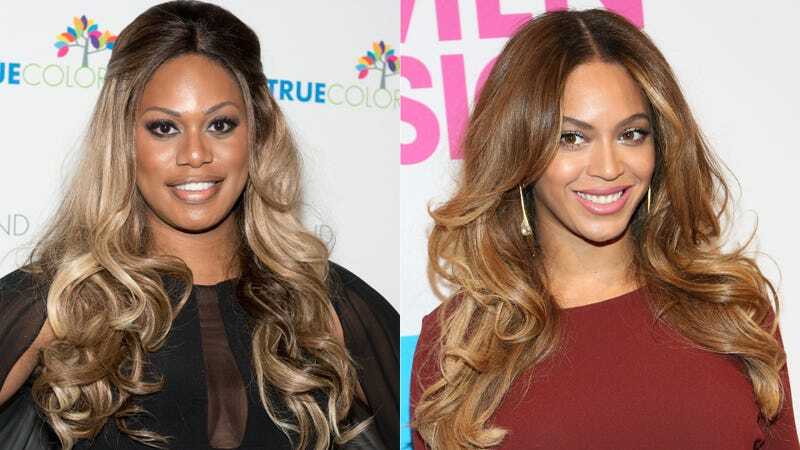 Laverne Cox's love for Beyoncé is no secret—woman's been caught shamelessly getting down to Bey jams all over the place (just like the rest of us), so you can only imagine what it must have been like for Cox to receive a Christmas present from Queen Bey herself. So when I opened this holiday card a few days ago and read Love @beyonce I literally fell to the floor. I was on the floor of my apartment. I have witnesses. Love the #CakeByThePound sweatshirt. Thanks Bey for the gift. I have had an awesome year and this is certainly a highlight. Happy holidays Mrs. Carter to you and your beautiful family. Thanks for all the amazing music and endless inspiration you've given to me and so many over the past 16 years. Since No No No I have been saying YASSS YASSS YASSS! #QueenBey foever. Kristen Bell gave birth to a baby girl yesterday! She and husband Dax Shepard welcomed Delta Bell Shepard, their second daughter!